Showing results by author "Franz Douskey"
Not many people were allowed inside Frank Sinatra's inner circle. 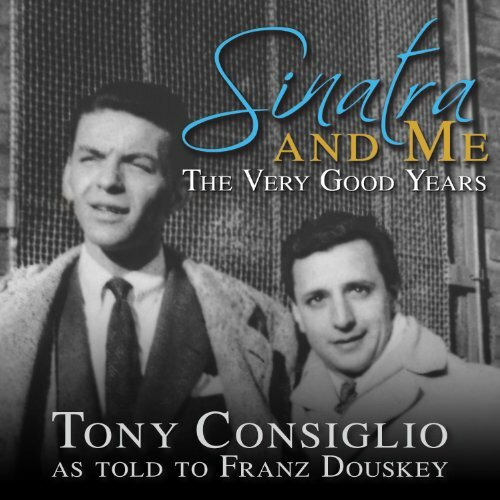 But Tony Consiglio was a boyhood friend of Sinatra's who remained his friend and confidant for over 60 years. One reason Sinatra valued Tony's friendship is that he could be trusted: Sinatra nicknamed him 'The Clam' because Tony never spoke to reporters or biographers about the singer.